There were very few takers for Mumbai Police's noble message. The message from the fans, on the contrary, was very clear: NO SPOILERS! 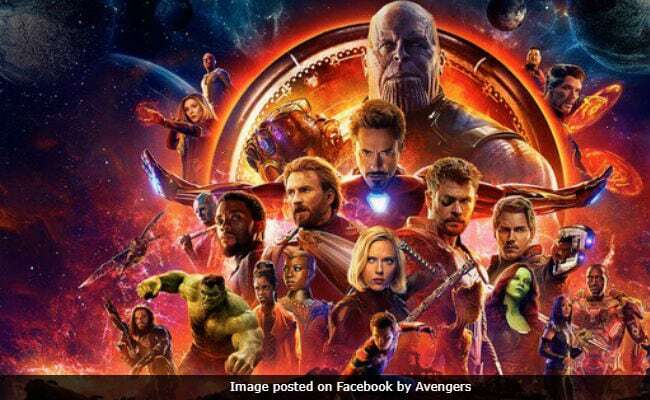 New Delhi: Marvel Cinematic Universe's latest (18th in the entire series) 'Avengers: Infinity War' is finally in theatres today worldwide, after a long wait of nearly six months when it dropped its first trailer. With every new Avengers trailer (all of them viral) and TV interview, Marvel tantalised fans with new details, possible deaths and return of old characters. Naturally, anyone who could potentially ruin the film with spoilers is going to have to deal with the wrath of fans, who are clearly very edgy right now. So when Mumbai Police, usually a hit on Twitter with their clever campaigns, tweeted what seemed like a spoiler from the Avengers: Infinity War, fans didn't like it one bit. On Thursday, with a reference to the Marvel character 'Vision', Mumbai Police posted a tweet about the safety of its citizens. "Some visions may or may not die... But our vision of your safety shall live till infinity," the creative said. Followers were quick to reprimand the police department about dishing out spoiler about Avengers: Infinity War. Please spoiler maat dijiye. 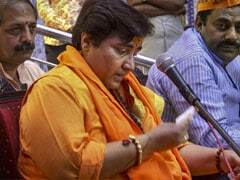 Ticket kharidne mein pahut paisa laga hai bhai. Did you just spoil Infinity War for me? Please don't give out spoilers @MumbaiPolice , picture dekhna abhi baaki hai. Mumbai Police have always managed to score a perfect ten with their witty campaigns and social media strategy. Just earlier this week, Mumbai Police wished Master Blaster Sachin Tendulkar on his birthday and also managed to deliver a message on road safety - with just one simple tweet. The social media team of Mumbai Police is known for its cheeky and witty references to pop culture hits like Bahubali and Game of Thrones. Mumbai Police made their Twitter debut in December 2015 and the handle has nearly 5 million followers. The account is run by a digital marketing agency and the tweets are approved by the police.